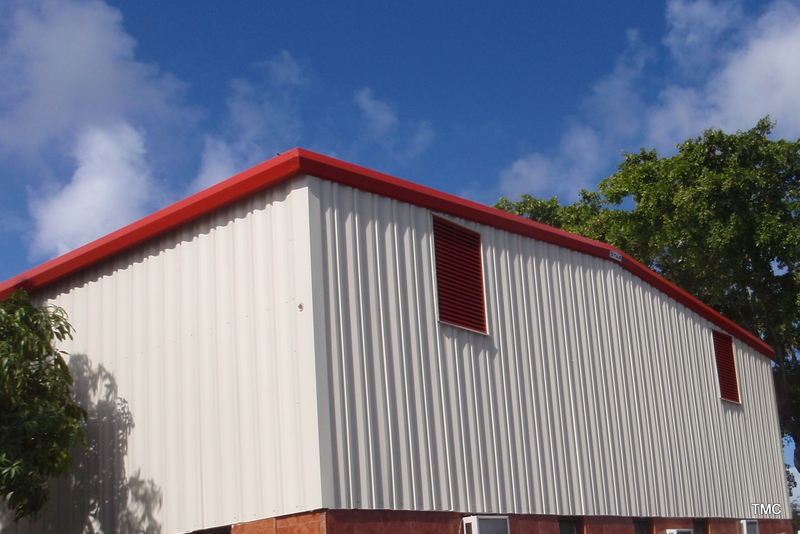 METAL BUILDINGS - TMC Engineering Ltd. Resulting in greater Return on Investment (ROI). 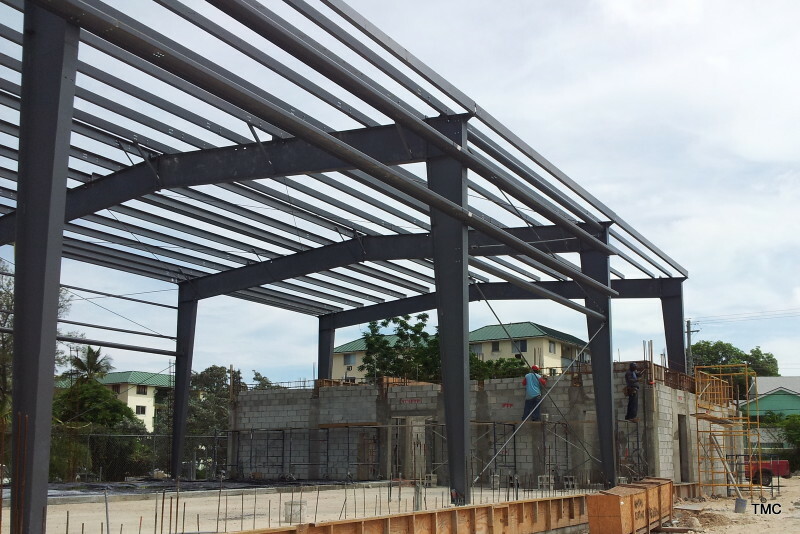 From strong structural framing systems, to walls, roofs and compatible accessories – with a Star Building System you get the advantage of factory assured quality and predictable performance. Each component is inspected throughout the manufacturing process to ensure that the highest standard of quality is maintained. Our fabrication facilities are designed for maximum operating efficiency. This assures that you receive the very best value for your money. Value does not mean compromising design. Star is proud to partner with TMC Engineering to a variety of end users. Star and TMC work as a team to provide the very best solution to your building needs. 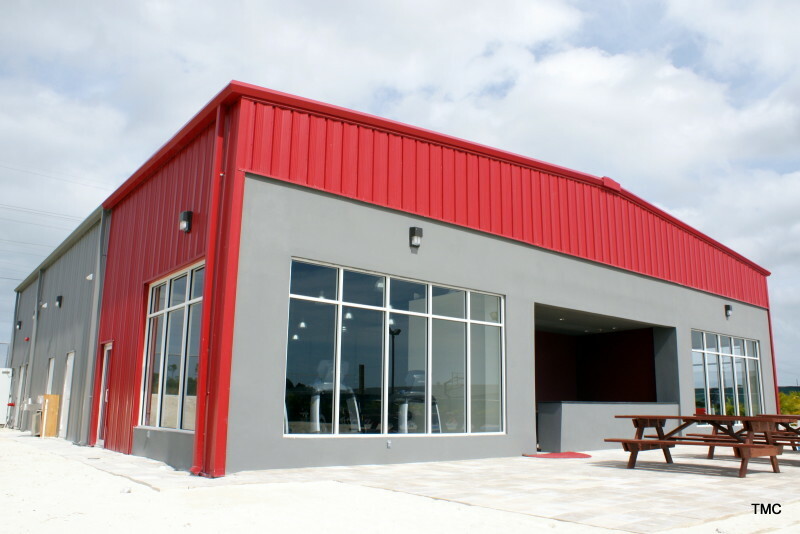 TMC is one of the most qualified, reputable builders in the industry who understand the local Bahamas building codes and permitting requirements.